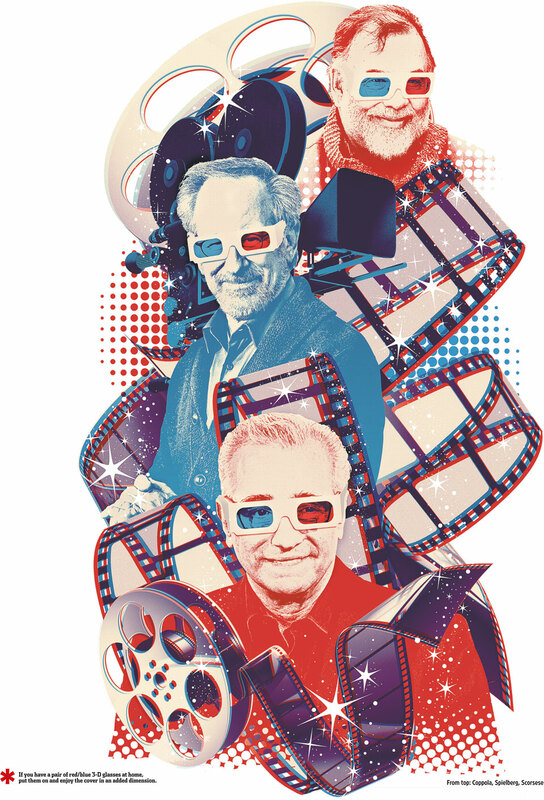 Three of Hollywood’s most respected directors–Martin Scorsese, Francis Ford Coppola, and Steven Spielberg–are joining the ranks of Werner Herzog, Wim Wenders and Ridley Scott in directing features shot in 3D that go beyond the typical action/adventure/animated fare. The Wall Street Journal has a thoughtful and though-provoking article here (by Michelle Kung) on the impact this new wave of films could have on the emerging 3D film genre. “You now have some of the greatest filmmakers in the world stepping into the format to tell their stories,” says Jeffrey Katzenberg, DreamWorks Animation chief executive and 3-D’s most indefatigable evangelist. Like the picture says, use your red/blue 3D glasses at home and enjoy the illustration “in an added dimension”. My favorite trailer for Werner Herzog’s first film in 3D. This is a bold and moving documentary about the very, very extraordinary ancient cave paintings recently discovered in France. This is Herzog’s first film in 3D and the first serious/art/independent film I’ve seen. 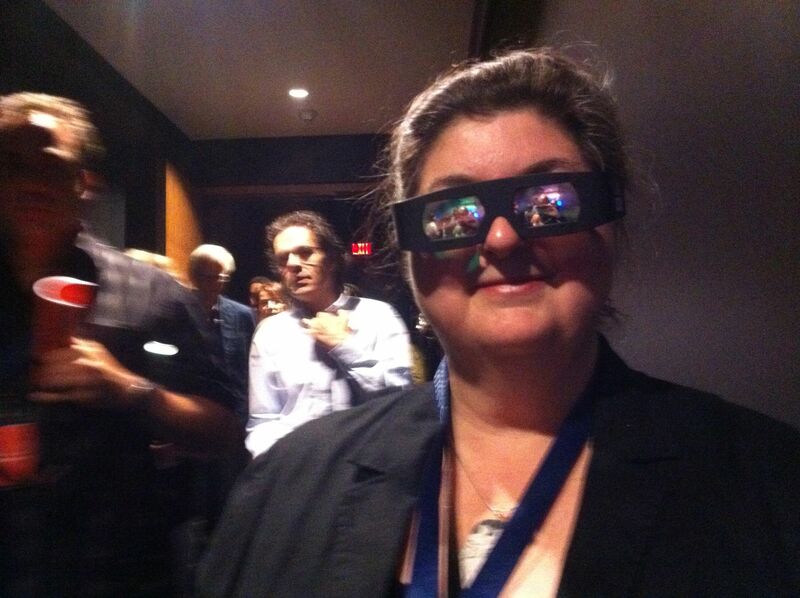 It gives an early glimpse at what is possible using 3D as a broader storytelling tool.